Let’s Talk About The Basis Of Storytelling. The earliest example of storytelling is mythology. In The Power of Myth, noted American mythologist and lecturer Joseph Campbell defines the function of a mythology as the provision of a cultural framework for a society or people to educate their young, and to provide them with a means of coping with their passage through the different stages of life from birth to death. In the same way, you can use a myth or story to teach a business strategy or policy and provide your team with the knowledge they need to successfully cope with different business challenges. Famous filmmaker George Lucas has told interviewers that Campbell’s research and work on The Power of Myth directly influenced the creation of the Star Wars films. If you’re looking for a powerful example of storytelling that captured the hearts and minds of multiple generations of viewers, the Star Wars franchise is a prime example. It started in 1977, and it’s still going! My dad saw the first movies in theaters when he was in college, then years later bought the original trilogy—on VHS, does anyone remember those?—as a Christmas gift for my older brother, who watched them with cute little me in our basement on an old tube TV that occasionally flickered so badly you couldn’t see the picture unless you smacked the side of the television. I’d say we were pretty engaged in the movies if we put up with that! This Christmas, the cycle might come full circle with the three of us watching the new movie together in theaters. Now imagine if your eLearning could have an impact like that. Digital Storytelling Carries A Message Across All Mediums. This technique gives learners multiple points of entry into the content. They can begin a training course on their desktop in the office, reference a related performance support PDF on their tablet while commuting to a lunch meeting or take a quick quiz on their phone when they have five minutes of free time. Consider including technologies such as facial recognition, augmented reality, geo-location, motion sensors, and data visualization to truly make an interactive experience across platforms. eLearning developers can take inspiration from director Lance Weiler’s storytelling project Pandemic 1.0, unveiled at Sundance 2011. This digital story is part film, part interactive game, and part sociological experiment. Pandemic 1.0 imagines that adults in a rural town are succumbing to a mysterious virus. The town's youth soon find themselves cut off from civilization, fighting for their lives. The players (Sundance attendees) on the ground used NFC-equipped Nexus S's and a specially developed Microsoft Surface display to find artifacts around the city, sometimes directed by online participants working remotely and piecing the story together all the while. Gizmodo reviewed the project and commented that “as the devices we carry with us every day get more and more powerful, it's exciting to see that they might allow us to play a more active role in the entertainment we enjoy.” While Pandemic 1.0 was more of an art experiment, it could easily translate into a training program for an organization like the CDC or FEMA teaching how to handle a situation like Weiler’s hypothetical pandemic in real life.  What tools do you need for successful Digital Storytelling? I won’t lie; the examples I’ve shared have clearly had huge special effects budgets and some serious pros working on them. But that doesn’t mean you can’t use projects like Star Wars and Pandemic 1.0 as inspiration for your own eLearning—even if you’re on a tight budget. Here are a few value-packed tools that will help you with all your digital storytelling endeavors. An authoring tool that publishes to HTML5, so your storytelling content displays well on any device. Sweet graphics, like the ones in the eLearning Brothers Cutout People Library or Stock Assets Library. An app for delivering and tracking mLearning, so you don’t miss out on learning that happens away from the desk. See—that’s only three things! And I’ll let you in on a little secret. If you buy Lectora® Inspire, you can check off items 1 and 2 on that list, because the eLearning Brothers Cutout People Library is now built into Lectora Inspire! 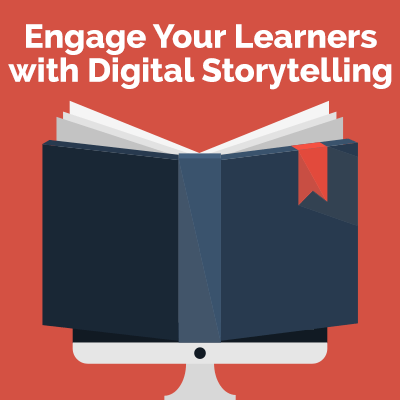 So, what stories will you create for your next eLearning project?